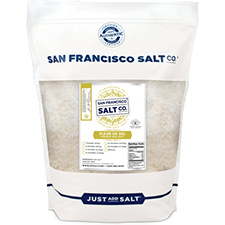 As purveyors of salt, we have traveled the world to bring you a world-renowned culinary delight! Herbs de Provence is a timeless blend inspired by the herbs of the Southeast of France. 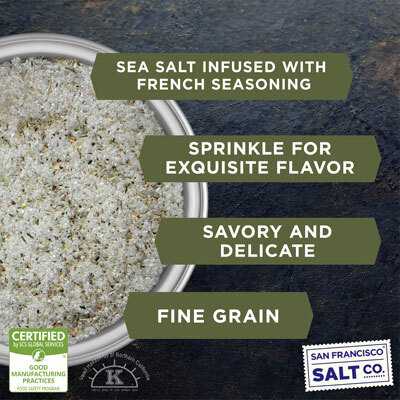 To create this blend, we infuse our Pacific Sea Salt with the exquisite flavors of rosemary, thyme, savory, oregano, marjoram, and basil; the result is an aromatic salt that smells as good as it tastes! INSPIRED THE HERBS OF PROVENCE, FRANCE -��Herbs de Provence is a timeless blend inspired by the herbs of� the Southeast of�France. 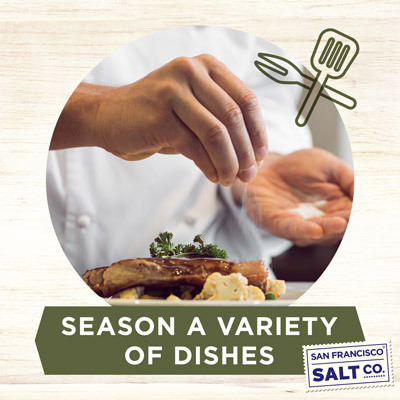 To create this aromatic blend, we infuse our Pacific Sea Salt with the exquisite, savory flavors of rosemary, thyme, savory, oregano, marjoram, and basil - the result is a salt that smells as good as it tastes! 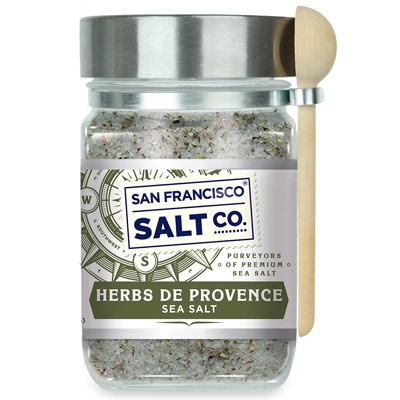 AN ESSENTIAL INGREDIENT FOR PROFESSIONAL & HOME CHEFS ALIKE -�An incredibly versatile cooking salt, our Herbs de Provence Sea Salt perfectly complements a variety of foods such as grilled meats, roasted vegetables, stews, sauces, salad dressings, and more! DESCRIPTION - Herbs de Provence Sea Salt. Packaged in our U.S.A., SQF Quality code compliant facility. INGREDIENTS - Sea Salt, Rosemary, Thyme, Savory, Oregano, Marjoram, & Basil. 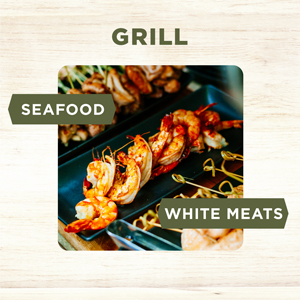 Grill your white meats and seafood� with Herbs de Provence for a light, fresh flavor. 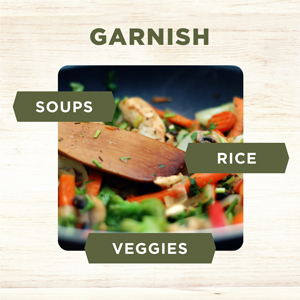 Aromatic Herbs de Provence transforms soups, veggies, and rice into culinary masterpieces. 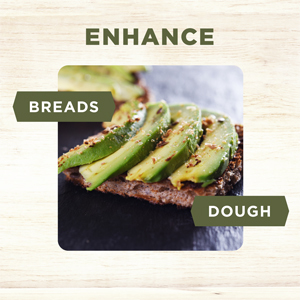 Elevate breads, potatoes, and vegetables with a dash of Herbs de Provence.